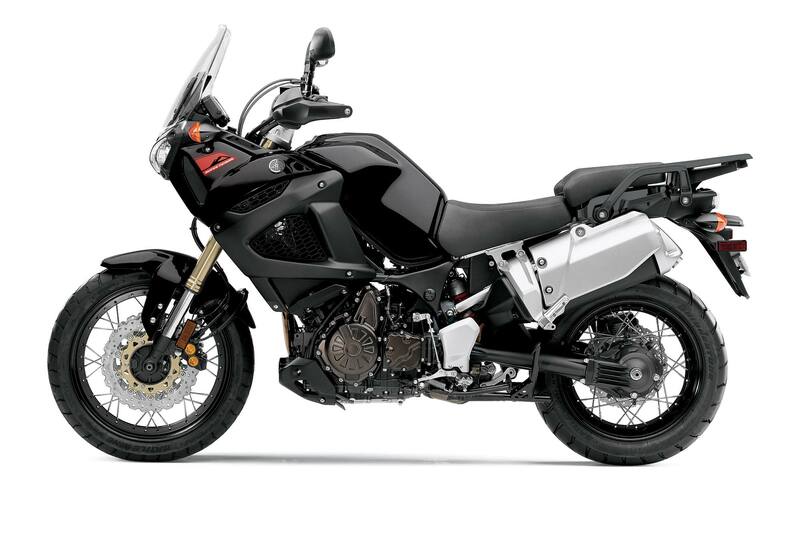 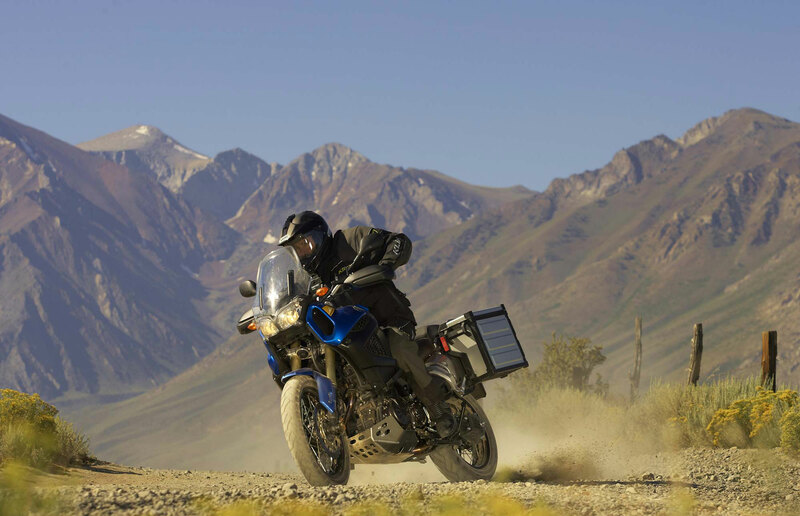 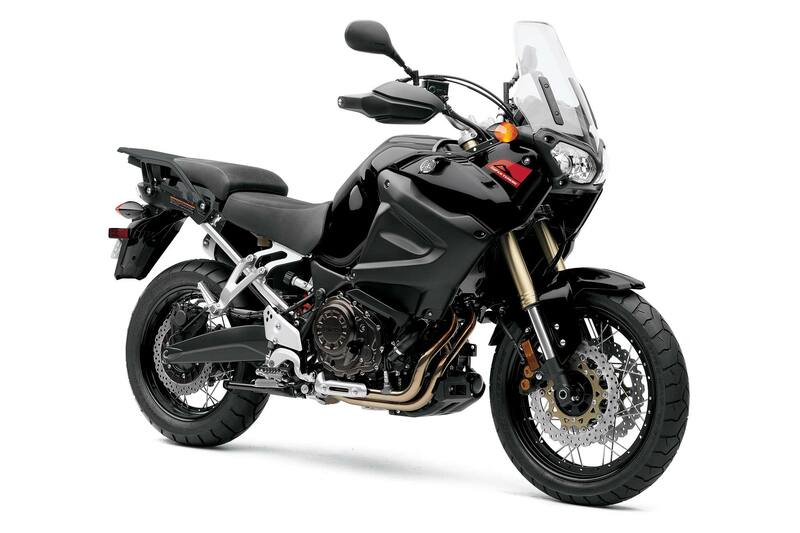 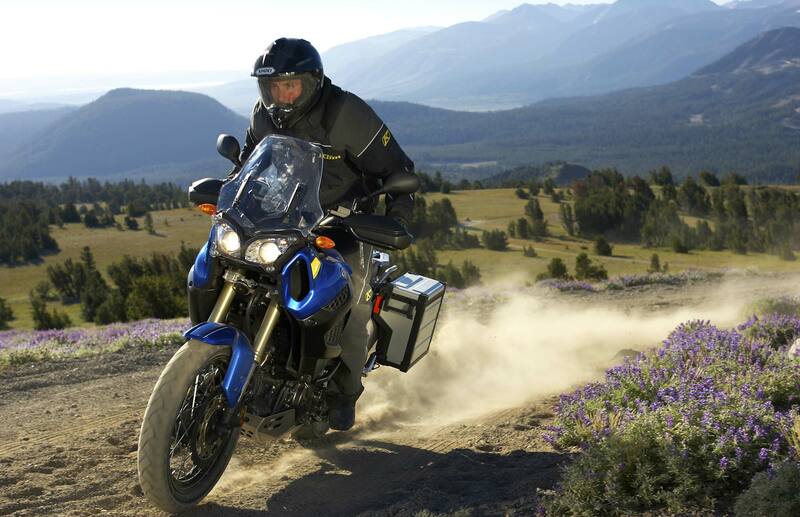 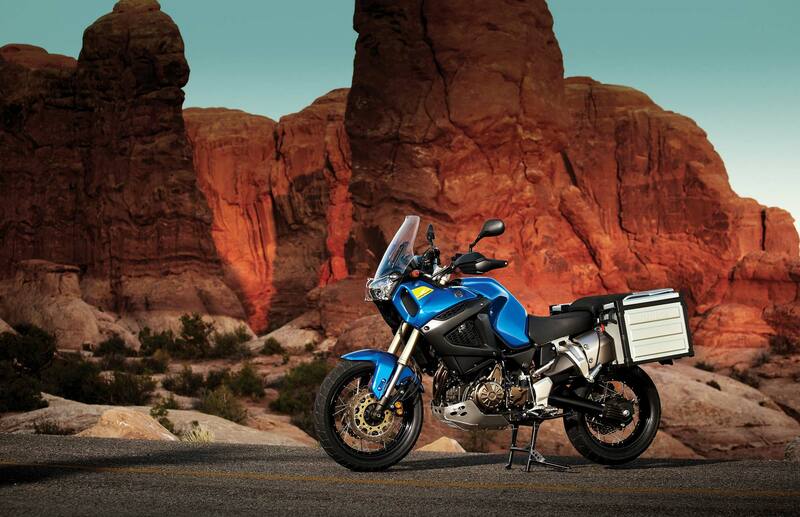 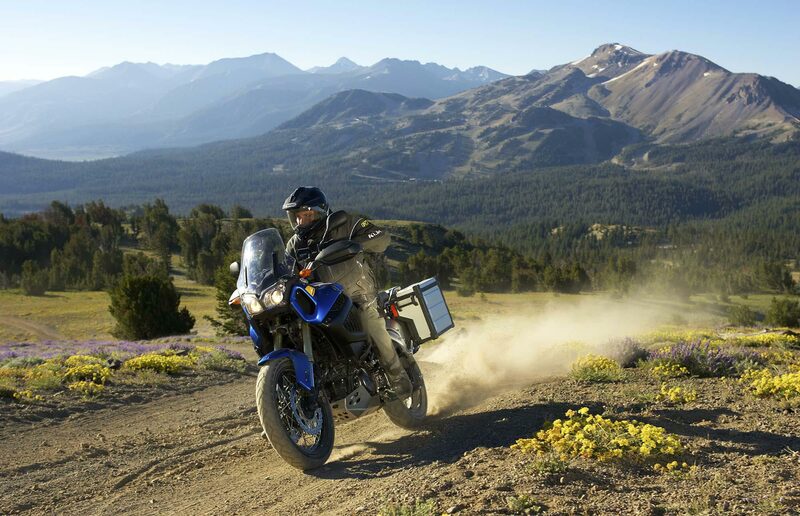 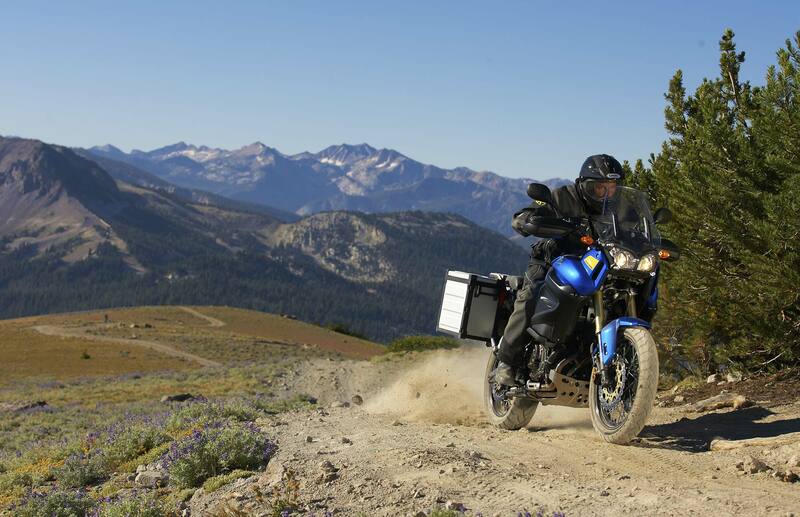 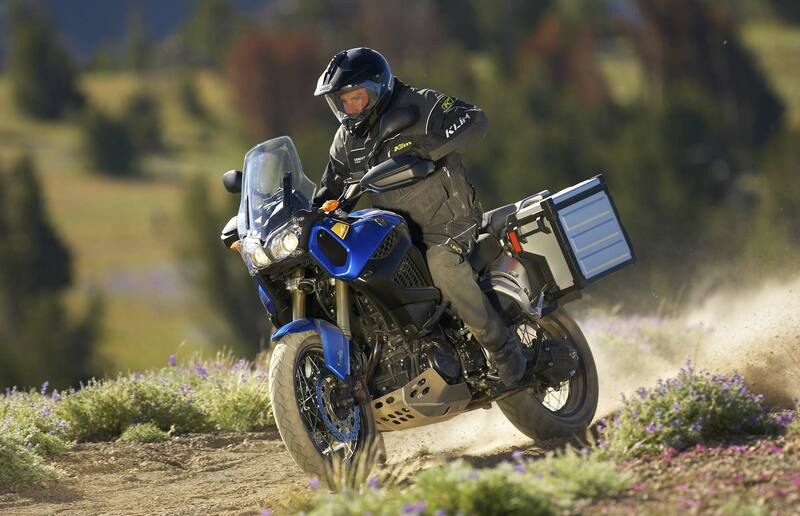 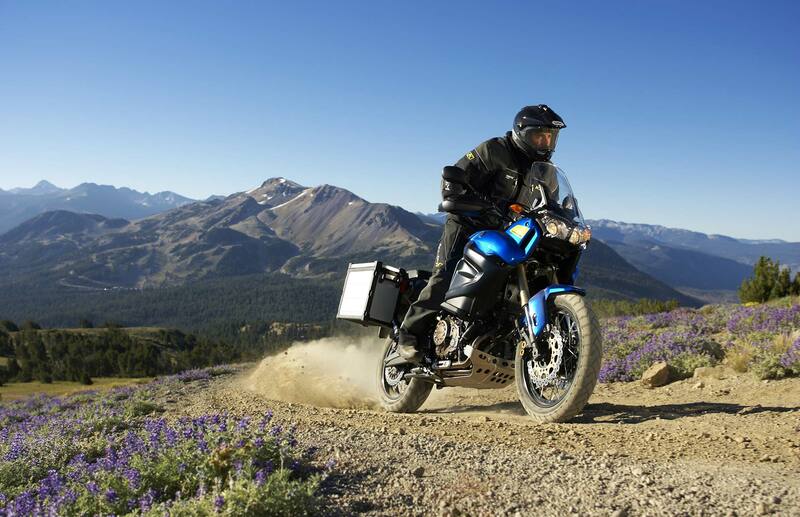 For a wiz-bang factor, the Super Ténéré features a bevy of techno-goodies like ride-by-wire throttle control, three-mode linked & ABS brakes, dual-riding modes (street and touring), and Yamaha’s traction control system (YCC-T). 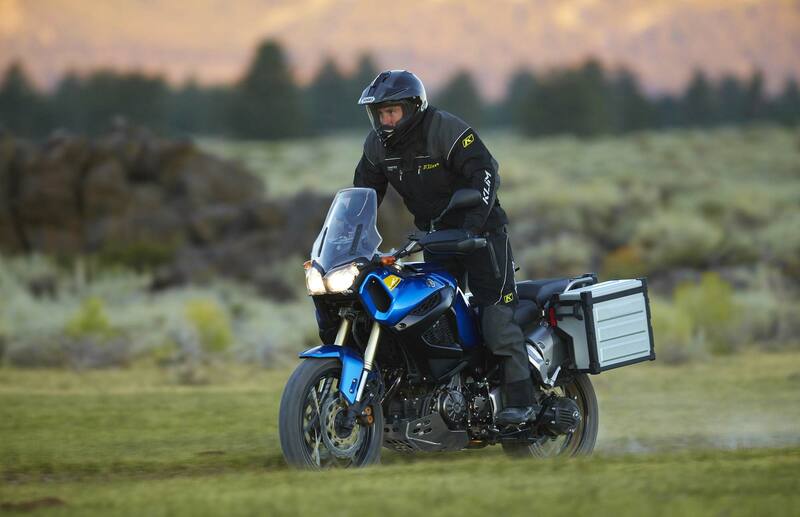 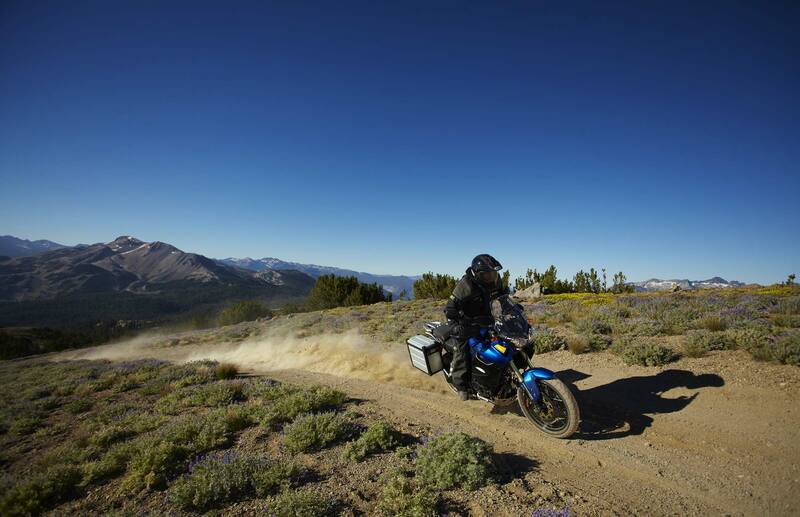 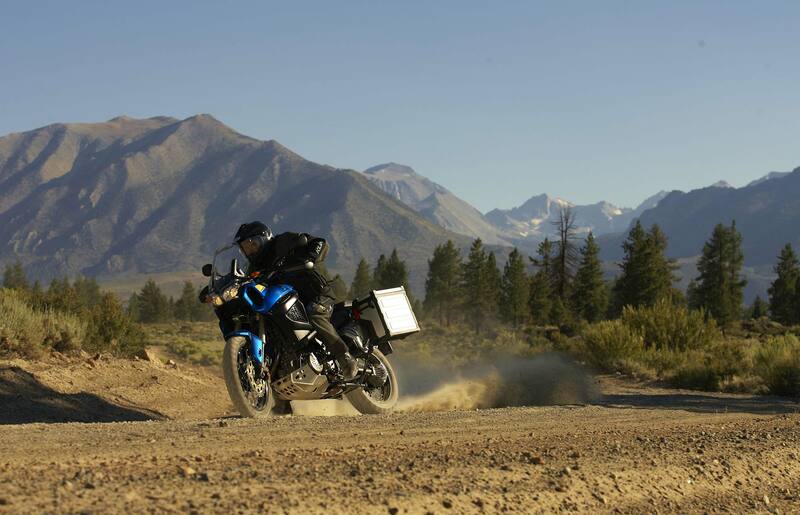 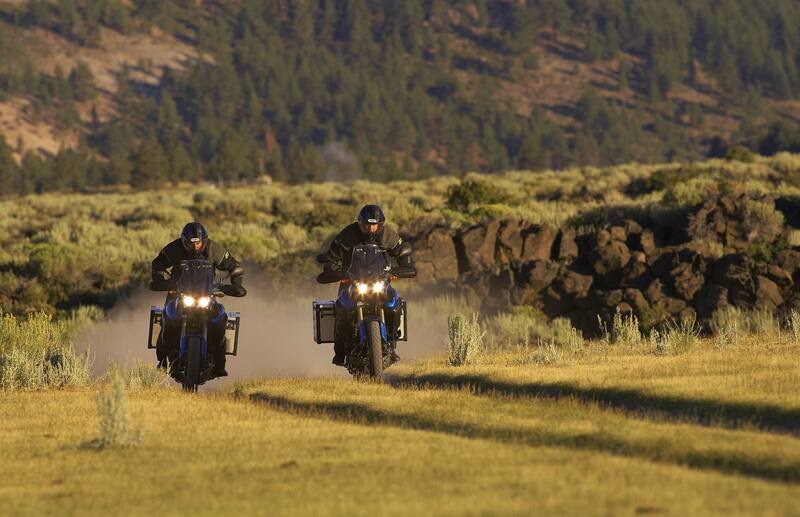 Ensuring that the fun doesn’t stop is the bike’s 6.07 gallon gas tank, which should make all the die-hard adventure/touring folks very happy. 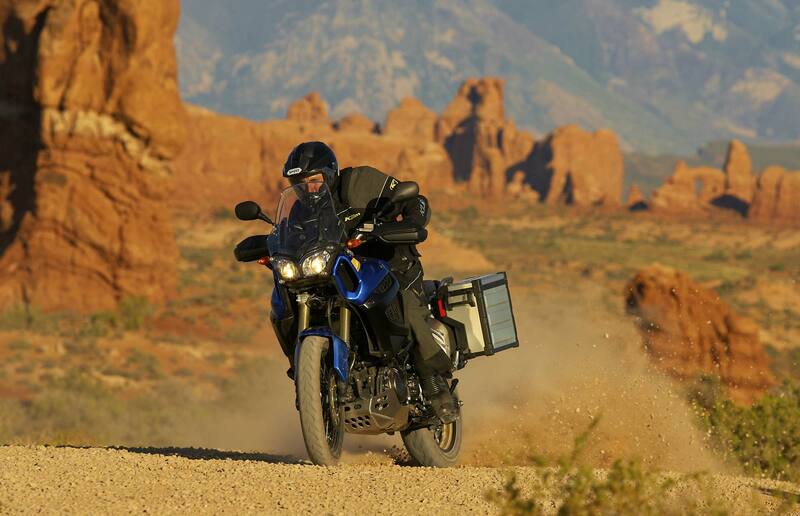 However, the bike’s 575lb wet weight is likely to turn a few upside down frowns the wrong way around. 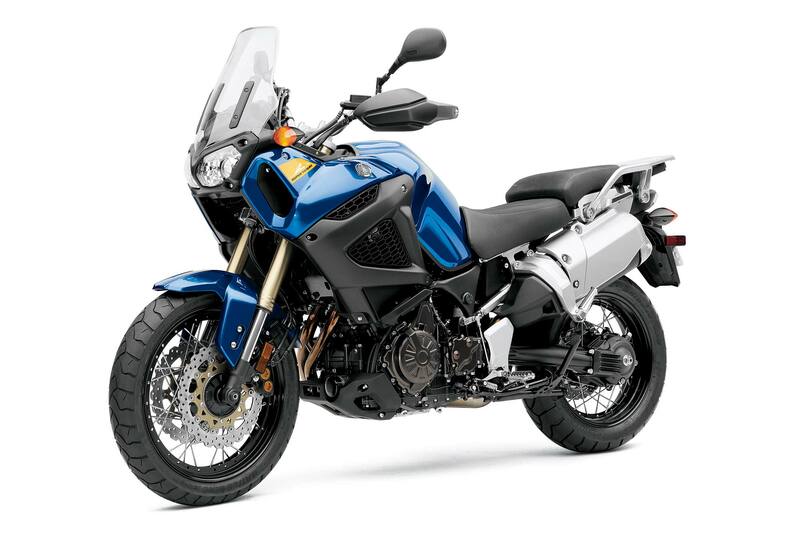 As was done on the YZF-R1, Yamaha seems to be taking the lessons learned on the MotoGP race track, and is applying their cross-plane crankshaft design (if you can call it that on a two cylinder motor) to the Super Ténéré. 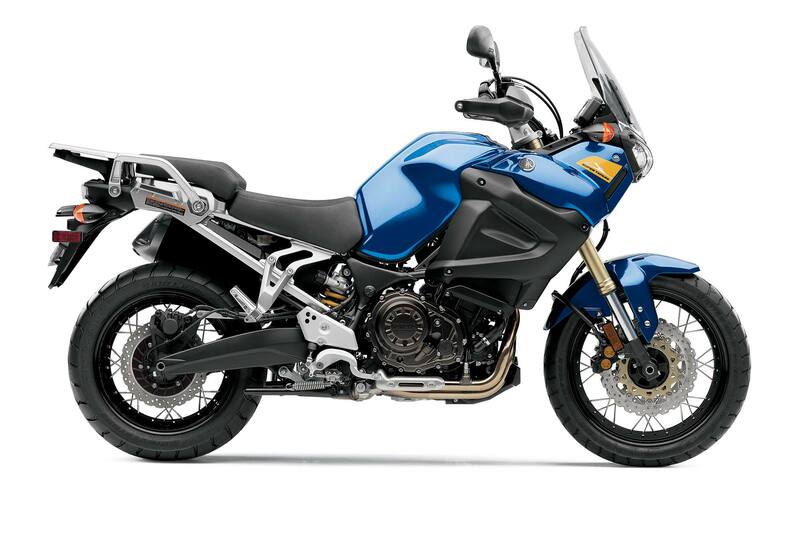 The 270° crank allows the Super Ténéré to deliver its power pulses in a manner that allows for better traction between the tire and road, which has a huge benefit in off-road situations. 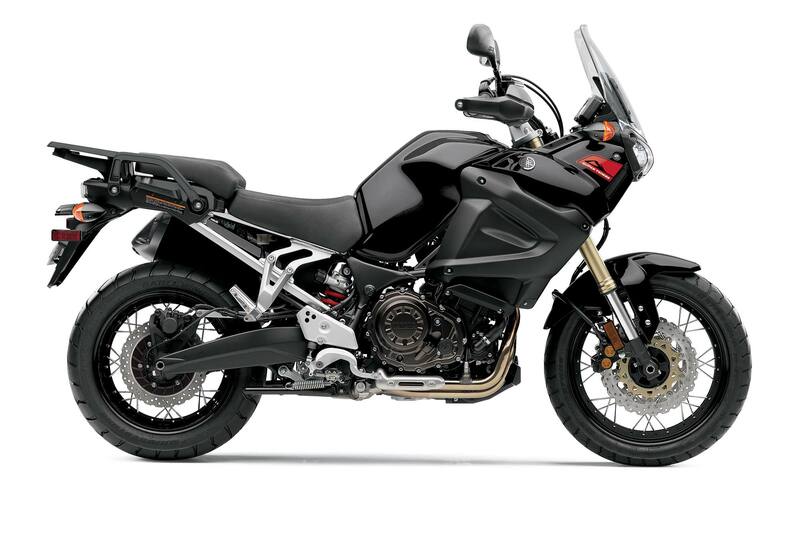 No price has been announced yet, but expect it to undercut the KTM, BMW, and Ducati’s of the world…and for real bad news, the Super Ténéré has not been confirmed for the US market.